Royal Air Force. Jacket size 8 - 10 UK. This is an original uniform, no 1 dress tunic AIRCRAFTMAN FLIGHT . A nice and rare item. Hight 186 cm, chest 104 cm. Very good condition, like new. We add the matching trousers, having all sizes, size your demand. 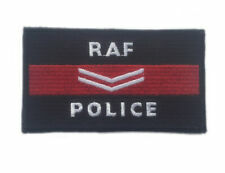 British Air Force Officers Shoulder Sash Silk Air Force Blue Color. British Army Royal Air Force Officer Shoulder Sash Silk Blue Color Guard Sergean. 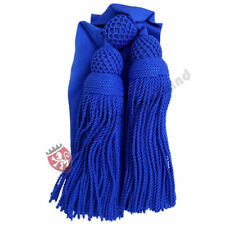 British Air Force Officers Shoulder Sash Silk Air Force Blue Color. This is an original uniform, no 1 dress tunic AIRCRAFTMAN FLIGHT . A nice and rare item. Hight 176 cm, chest 100 cm. Very good condition. We add the matching trousers, having all sizes, size your demand.